When fire departments better understand the costs of specific injuries to their personnel, they can use their budgets more wisely and save hundreds of thousands of dollars. Taylor is an associate professor in the Environmental and Occupational Health Department at the School of Public Health. 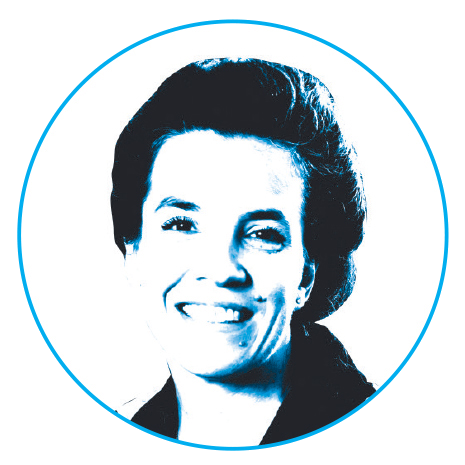 Tabb is an assistant professor of biostatistics in the Dornsife School of Public Health within the Department of Epidemiology and Biostatistics. 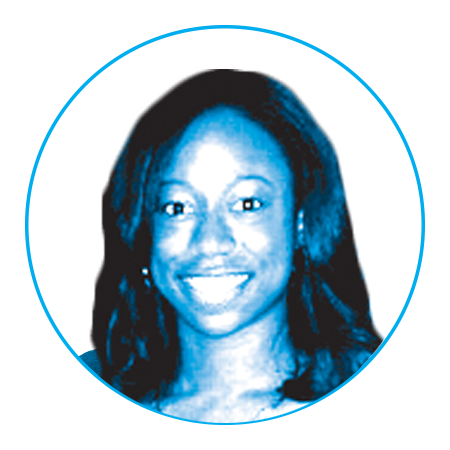 She studies how alcohol intersects with violence in urban settings. 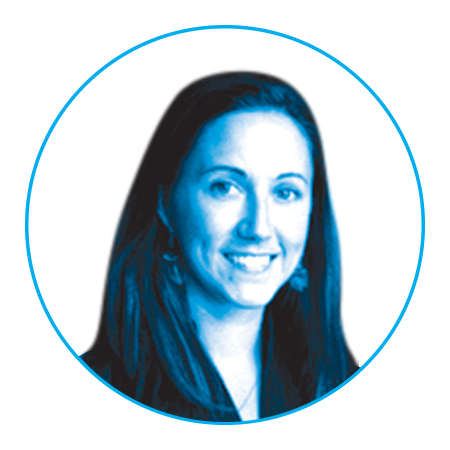 Widman (MPH '10) was formerly project manager at the Center for Firefighter Injury Research and Safety Trends. For fire departments operating with limited resources, every dollar counts. But fire departments and their municipalities could be shorting their budgets by hundreds of thousands of dollars because of the inability to accurately count firefighter injury data and properly plan ahead, according to a new study by Drexel researchers. Combining data from four databases to look at injury occurrence and reporting in the Philadelphia Fire Department, researchers from the Center for Firefighter Injury Research and Safety Trends (FIRST) in the Dornsife School of Public Health discovered that once injuries were more accurately coded, the difference in workers’ compensation costs was as much as $1 million for some injuries. 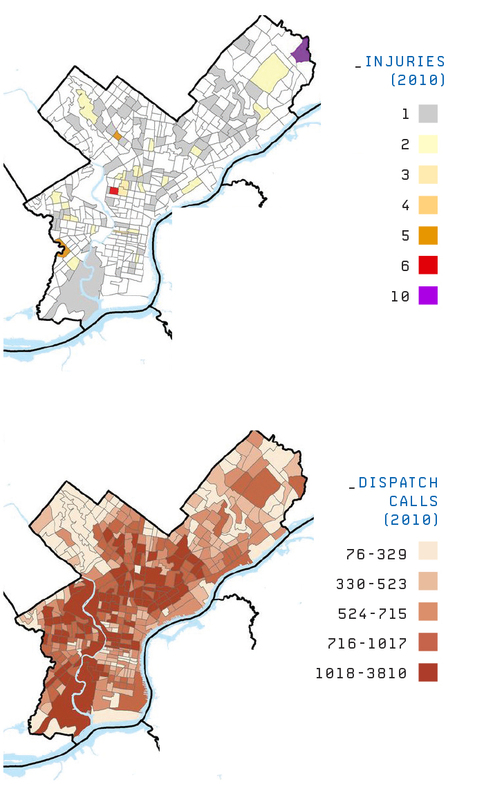 Researchers found that significant variability exists across Philadelphia when looking at the number of injuries relative to the number of calls in a given census tract. The study linked information from human resources records, dispatch data, workers’ compensation records and the records of the first report of firefighter or paramedic injuries. By doing so, they were able to track injuries across the data sets, allowing for more accurate counting and classification. The team found that the most costly injuries were strains, falls and burns. Workers’ compensation due to burn injuries was undervalued by $750,000, while strain injuries were undervalued by $1 million.